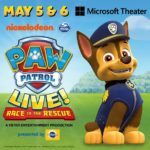 Great news PAW Patrol fans! I’ve got an exciting announcement to make that will make your little ones thrilled! 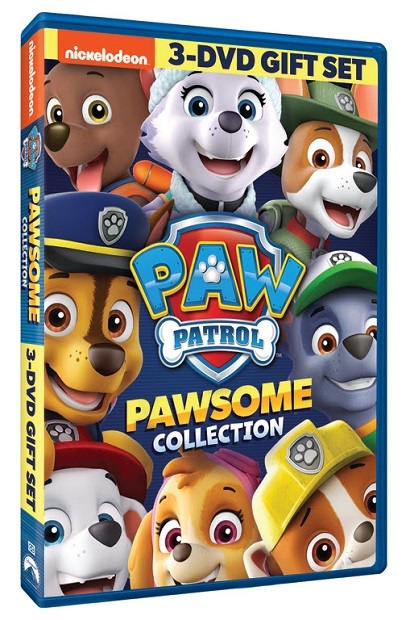 Arriving in stores on February 5th, are three popular PAW Patrol DVDs that will be packaged in one special set, PAW Patrol: PAWsome Collection. 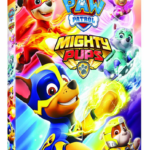 This special DVD set provides hours of fun-filled adventures with Ryder & the pups from PAW Patrol! 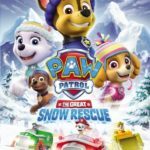 The collection repackages PAW Patrol: Sports Day, PAW Patrol: Meet Everest & PAW Patrol: Marshall and Chase on the Case into one incredible collection. The suggested retail price is $27.99. 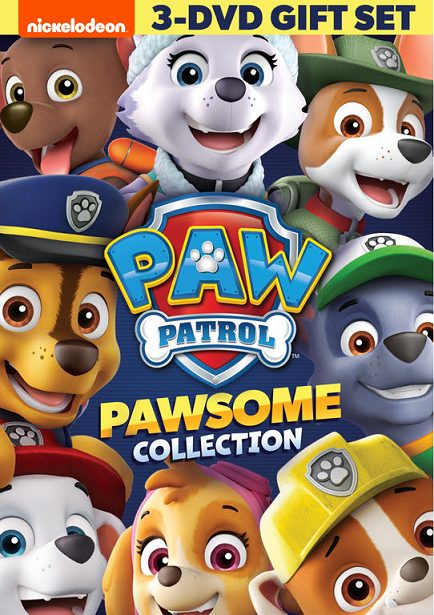 PAW Patrol: PAWsome Collection is produced by Nickelodeon Home Entertainment & distributed by Paramount Home Media Distribution. 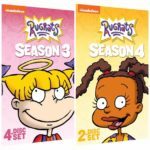 To celebrate the DVD’s release, I’m hosting a giveaway contest! 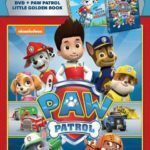 How would you like to win a copy of the PAW Patrol: PAWsome Collection? 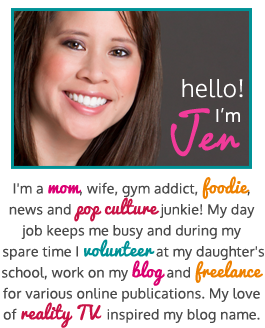 One lucky Real Mom of SFV readers will win a copy! Please enter below for a chance to win. So tell me, if you win the PAW Patrol prize pack, who will you give it to? I plan on giving this to my cousins son if I win. He loves this show. My 3 year old niece is in love with Paw Patrol! My Paw-patrol loving daughter would go nuts for this! My granddaughter would love this. Thank you so much for sharing! I’d give this prize to my son if I won. 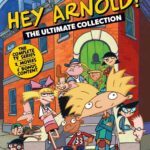 I would give this dvd to my niece! Thank you! !